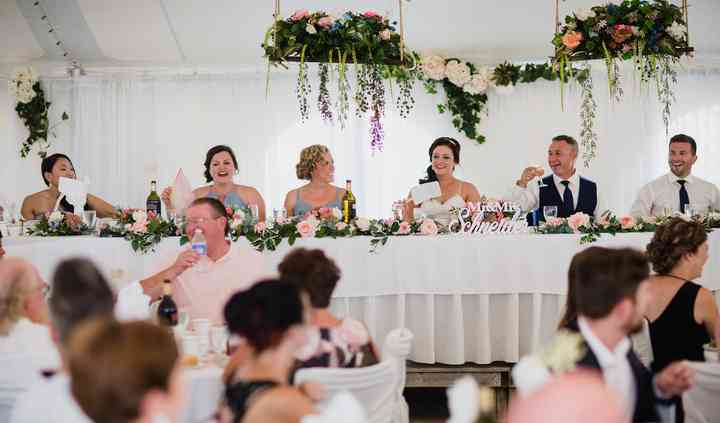 If you are looking for a venue in a secluded location, then Dundee Resort & Golf Club is the one for you. Enjoy the feeling of being far away from the outside world as you become husband and wife. As well as being very private, the resort is also well known for having one of the most stunning sunsets on the island, a beautiful way to signify the day you become a married couple. 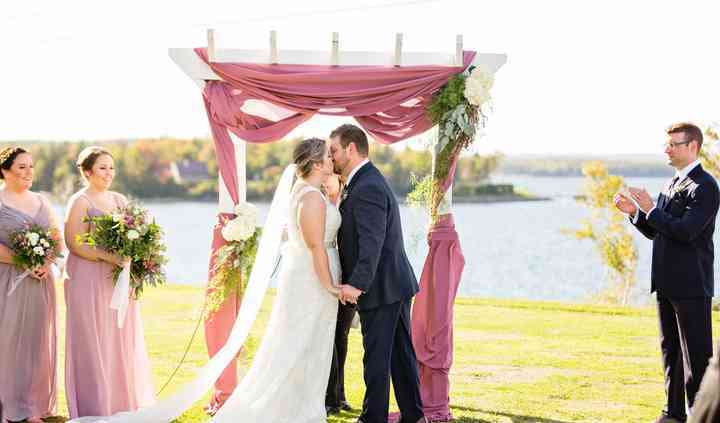 Whether you choose to host your wedding celebrations indoor or outdoor, your day will be fabulous. With the West Bay room holding up to 250 guests, and a huge deck facing the beautiful scenery of the Bras d’Or Lakes, guests will be in awe. 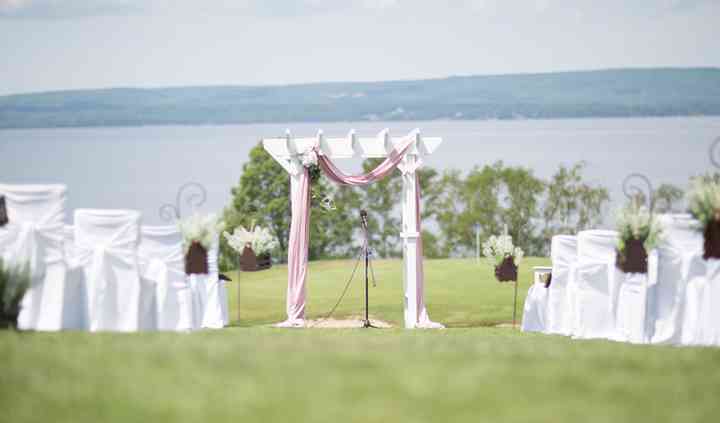 Or why not have your ceremony or reception outdoors in the spacious event tent. Kick back and relax with the help of a wedding coordinator. 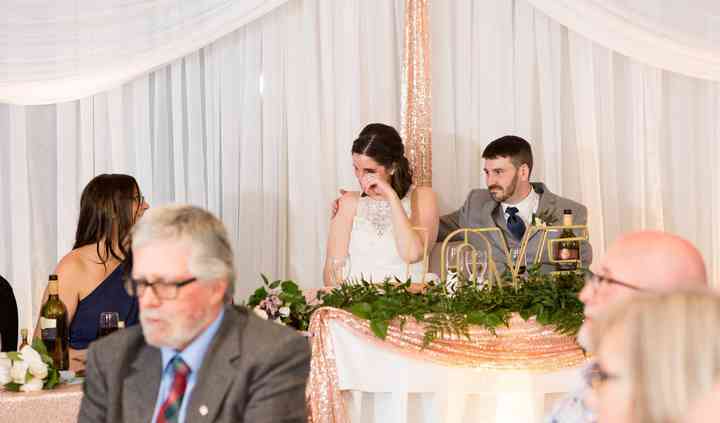 They will be on hand to help organize your day and help you plan everything from the clergy to the photography and the hair stylist to the photography. There is also a children’s activity centre to keep the younger guests entertained! A full weekend of music. Saturday main event feauting Dave Gunning and JP Cormier. Contact us for more information.